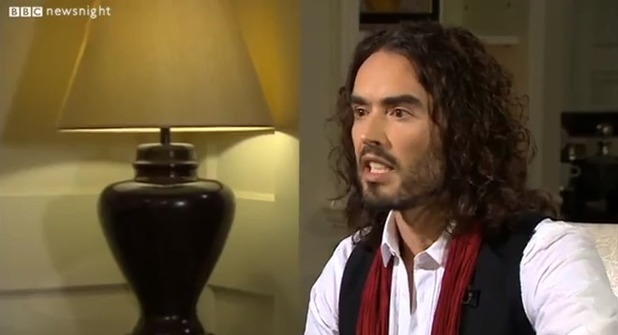 Russell Brand has attracted a lot of attention as a result of his recent interview with Jeremy Paxman on the BBC. This followed his contribution to a recent issue of The New Statesman, which included a Bucky Fuller quote - Russell Brand on revolution: “We no longer have the luxury of tradition”. These problems that threaten to bring on global destruction are the result of legitimate human instincts gone awry, exploited by a dead ideology derived from dead desert myths. Fear and desire are the twin engines of human survival but with most of our basic needs met these instincts are being engaged to imprison us in an obsolete fragment of our consciousness. 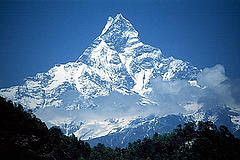 Our materialistic consumer culture relentlessly stimulates our desire. Our media ceaselessly engages our fear, our government triangulates and administrates, ensuring there are no obstacles to the agendas of these slow-thighed beasts, slouching towards Bethlehem.